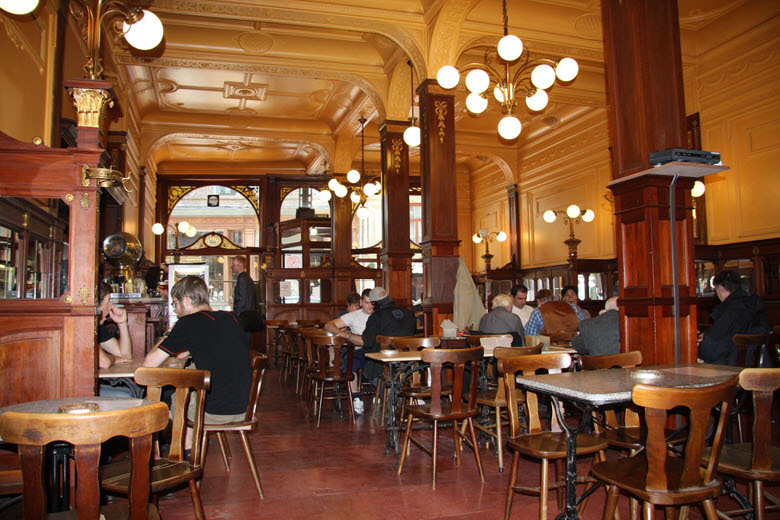 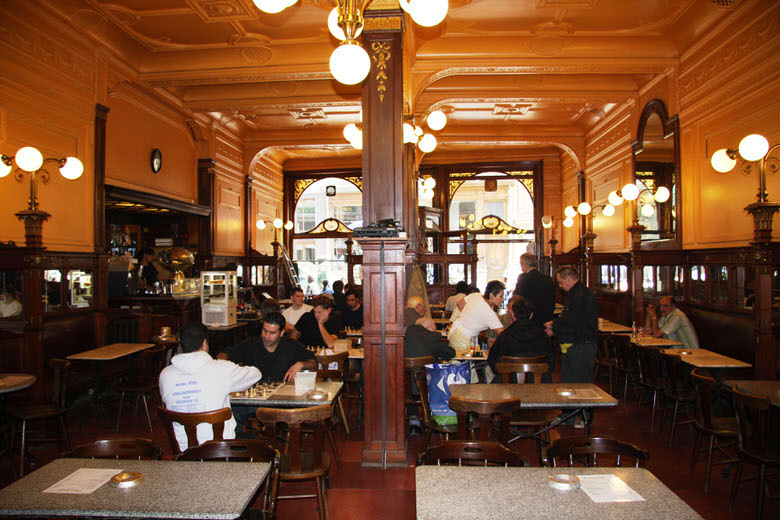 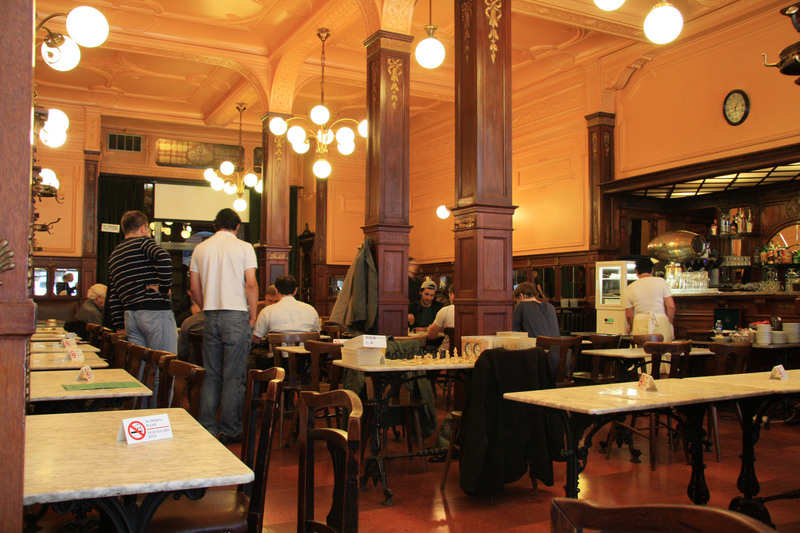 Built in 1914 the Greenwich café is the well-known meeting point of Brussels chess players where at any time of day or night multiple groups of players abound inside. 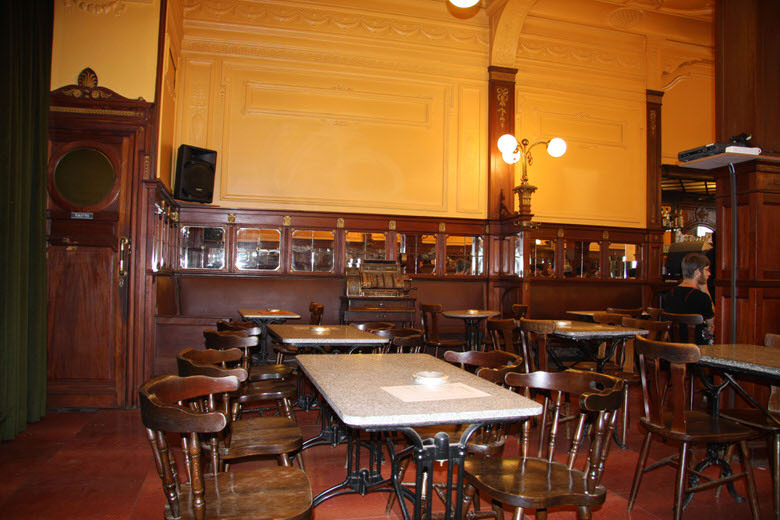 The original decor completed in 1916 gives the pub its pleasant and authentic feel, where probably little changed from the time Magritte apparently frequented the place. 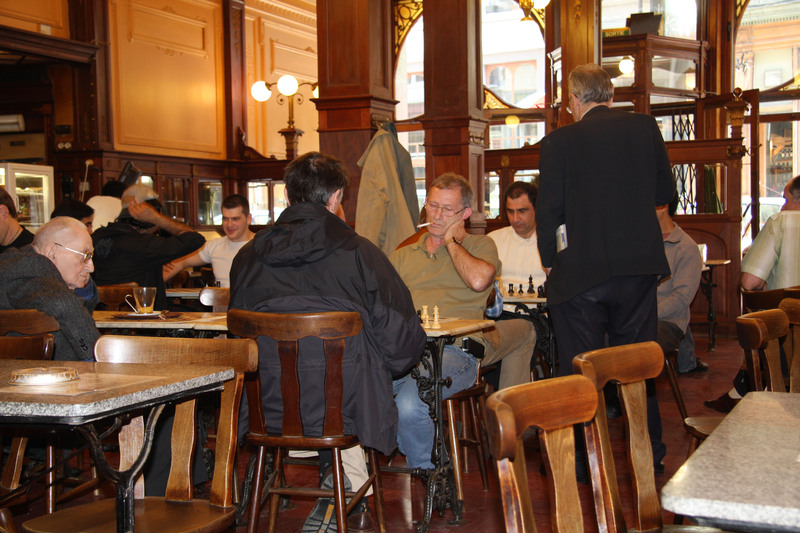 A great place to relax in a calm environment while playing or simply watching a good game of chess. 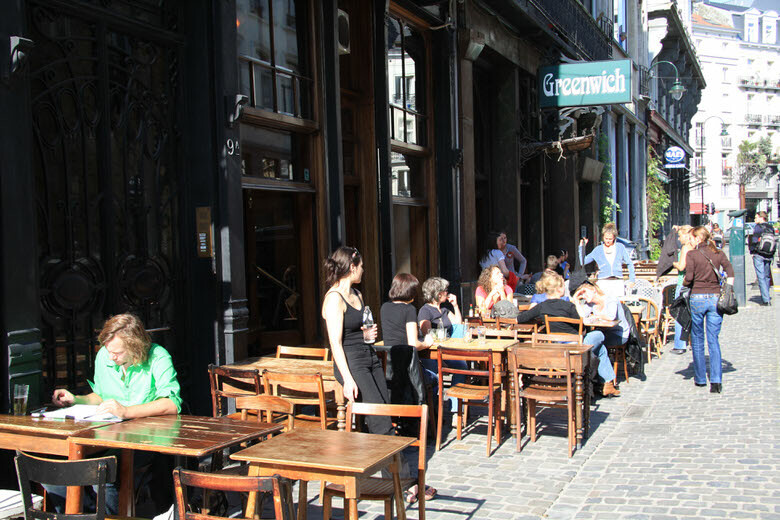 You are currently reading "Greenwich café"